By Peter Sheldon Voice Network Badge Voice Network contributor, an ongoing writer for our guest opinion column. 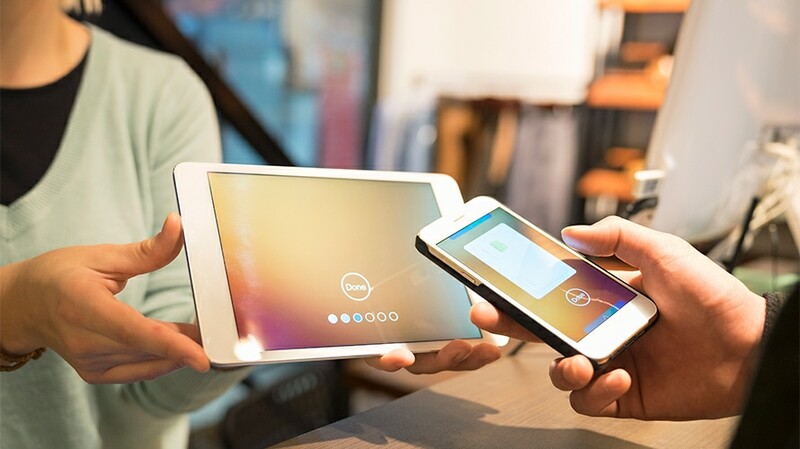 Smartphone use will account for close to a third of all retail transactions this year. The era of mobile shopping isn’t coming—it’s here. To put this into perspective, smartphones will account for nearly a third of total retail transactions this year. But for most retailers, mobile remains one of the most troublesome channels for customer acquisition and cart conversion. Despite roughly 50 percent of web traffic coming from mobile devices, conversion rates remain stubbornly lower than purchases made via desktop or native applications. There’s a lot of work many retailers and marketers need to do to bring their mobile experiences into the modern era. Enter progressive web apps (PWAs): the secret weapon that’s already redefining mobile experiences and revolutionizing our interactions with brands through mobile devices by making shopping faster, more engaging and more personal. PWAs use modern web browser capabilities called service workers to deliver an app-like experience to users. PWAs leverage service workers to naturally improve common points of friction in mobile experiences and help create extraordinary experiences across the board. PWAs also promise a big impact on traffic and cart conversion, while also alleviating the high investment costs associated with developing native apps. They look and feel just like a native app and ultimately customers prefer PWAs because they bring a higher speed, app-like interaction and offline usage to mobile websites. It’s a long overdue fix for clunky, mobile sites that don’t quite meet consumer expectations, and it’s the biggest innovation to mobile since responsive web design. PWAs leverage service workers to naturally improve common points of friction in mobile experiences and help create extraordinary experiences across the board. Let’s face it: Mobile experiences are sticky and slow. The most common complaints from mobile shoppers include slow loading times, poor image quality and complicated site navigation. These issues convince even the most dedicated shoppers and brand loyalists to abandon their carts. If your website takes longer than three seconds to load, you may lose half of your incoming traffic, according to one estimate. Mobile web users expect an experience similar, if not better, than those on desktop or in-app. PWAs help marketers match that expectation by delivering faster page loading times and smoother scroll and navigation than mobile websites. Plus, you can easily deliver more engaging content for your mobile site like rotating images, videos and more. PWAs also allow customers to browse offline in poor network conditions. So for shoppers who prefer to browse on their commute, a minute under a tunnel won’t force you to reload your webpage. More often than not, shoppers will visit a site on their mobile devices before making a purchase, which is why PWAs are so helpful to reach new customers. PWAs are instantly discoverable and usable via any browser and don’t require a shopper to download or install an app before use, which has been a major barrier to entry for many online brands. Shoppers just need to open their preferred web browser and type in a URL. Marketers can also prompt users to download native apps and work in tandem with the new PWA. Most shoppers want to browse on mobile sites and don’t want to take the time (or spend the money) downloading apps, so really PWAs become the best of both worlds for marketers: easy, instant discovery and an opportunity to prompt further engagement. And once a user has discovered your site, then just like with a native app, it can be saved to the home screen (on Android devices for the time being), allowing for rapid repeat access without the need to open the browser and type in a URL. This is huge for marketers as this level of re-engagement has not been possible before native apps. And PWAs allow you to send contextual push notifications similar to an app. An exciting proposition for online marketers is that PWAs support push notifications in the browser, meaning brands can easily re-engage shoppers with real-time, personalized communications. This means marketers have a new line of communications with their shoppers and can alert them of shipping/delivery news, new discounts or price reductions. On the marketer side, the value of PWAs is simple: smoother shopping, easier discovery and better experiences that can lead to an increase of mobile conversion rates and an increase in revenue. Major brands like Pinterest, Uber, West Elm, Forbes and Lancôme have already invested in PWAs to increase their mobile site performance. Forbes saw a 50 percent increase in page load times, West Elm saw an increase of 9 percent in revenue and Lancôme saw a 17 percent increase in revenue. PWAs are a seismic advancement in the web, similar to the transition five years ago when responsive web design (RWD) made websites usable on mobile. While PWAs may seem like a faraway technology of the future, companies like Google have been putting in the work over the past few years to make it super easy to get your sites up and running. PWAs are undoubtedly the key to reaching mobile shoppers and also have a proven track record of making better experiences for consumers and therefore increase conversion rates, customer satisfaction and revenue. 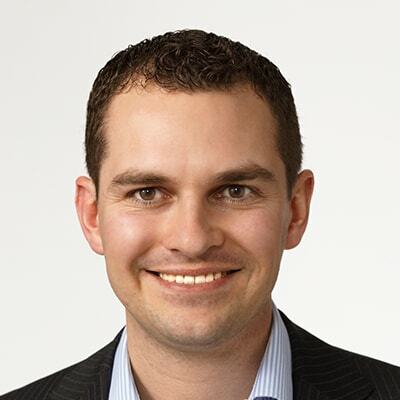 Peter Sheldon leads corporate strategy and business development for Magento.